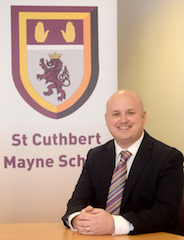 I would like to welcome you to the St Cuthbert Mayne School Community which you are now part of. 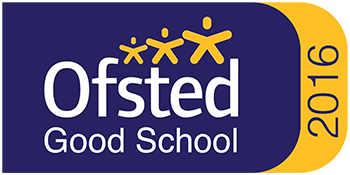 I am very proud of the very excellent students and staff at the school who are focused on creating an inspirational and caring environment in which all students can flourish and feel happy. Over the next 6 months, we will be working with your child’s Primary School and start to build positive relationships with both you and your child. In this area of the website you will be able to find information to ensure that your son/daughter makes a great transition into our community. If you need any additional information or would like to talk to a member of staff about specific items, then please do not hesitate to contact us. We look forward to meeting you more formally at our transition programme in July. The Summer term is always an exciting time at STCM school. It is the time of year when we start to make our preparations for new Year 7 students joining us in September. As part of our transition programme staff at STCM school visit all of the children in their primary schools. This is important because they get to know staff who will be supporting them with their transition to secondary school and get a flavour of what life is like for a student at STCM. We know that Year 6 students have a variety of questions that they would like to know the answers to, and these visits are a perfect opportunity for them to ask these. As part of this visit we also meet with your child’s teacher who will help us to get to know your child as best we can and also support them in their learning. The Year 6 transition day will take place on Thursday 4th July. This is a great opportunity for the students to experience a day in the life at STCM school. There is an opportunity for them to meet their new teachers, make new friends, experience what lessons will be like at STCM and also try the amazing food in the canteen! 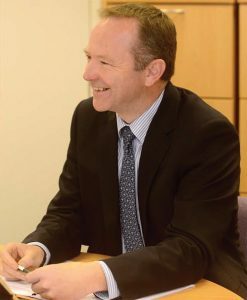 In the evening there is a meeting for parents/carers, this is an opportunity for parents/carers to meet our Headteacher Mr Brown, our Head of Year 7 and other staff who will be involved in supporting your child’s learning. Parents will get a real sense of what STCM is all about as well as key information regarding expectations of our practices and procedures. We also offer an enhanced transition programme, we work closely with our feeder primary schools to identify students who may benefit from additional visits. Mrs Brown, our school SENCO coordinates these visits, together with the Head of Year 7.